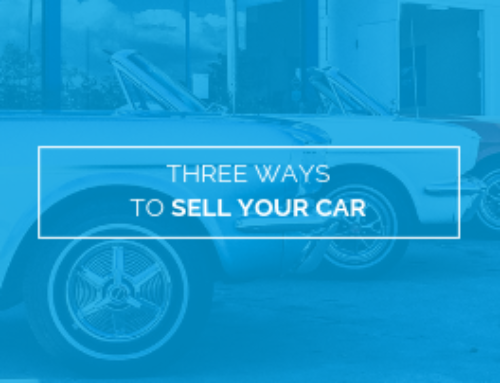 3 Things to Know Before Selling Your Car - autopom! Have you decided it’s time to sell your car? Perhaps you’ve already bought a new one, or maybe you have your sights set on something newer and better. 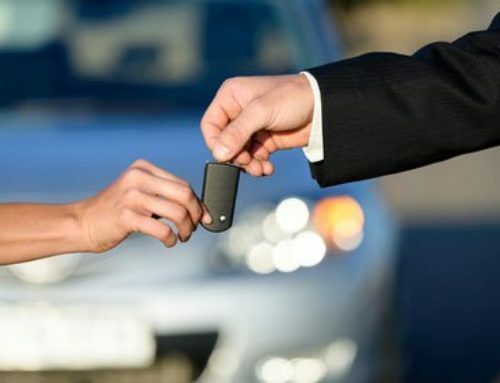 Selling your car may seem like a simple and straightforward endeavor, but there are a few things you need to know before beginning the process. 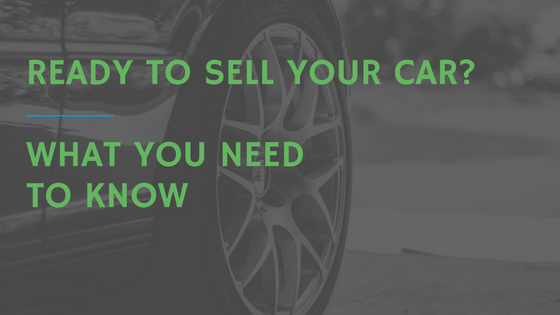 Before you do anything to sell your car, you need to know what it’s worth. There are many tools you can use to find this out. Kelley Blue Book is one of the best resources. You will need to have the following information ready to get an estimate: the make, model, and year of your car, the overall condition of your car, the number of miles on your car, and information on an extended vehicle warranty, if you have one for your car. 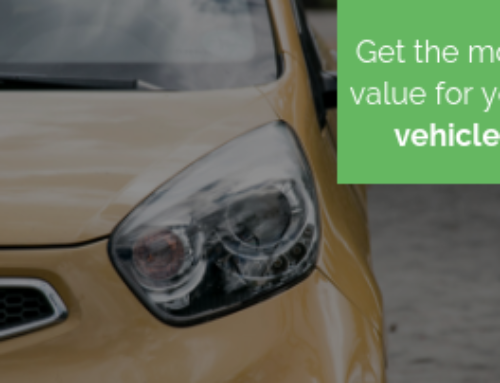 Once you know your vehicle’s worth, you can decide if you want to sell privately, via a dealership, or through a car selling service. You will also know what price to ask for, no matter where you sell the vehicle. 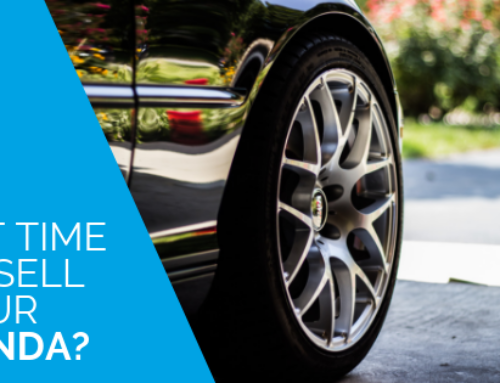 Is your vehicle actually ready to sell? You need to do a thorough inspection and check for things like old tires, major scrapes or dents, and broken lights. Then you may need to address any items that you discover in order to sell your vehicle more quickly and easily, and to get the best price for it. If you decide not to fix any items, be sure to include that in your description. If you have an extended car warranty on your vehicle, chances are you have kept up with all of the regular maintenance and your car’s in good condition. Before selling your car, you need to have all the paperwork together. This includes things like the title, documentation on the loan (if you have one), service records, and information on your extended auto warranty (if you have one). You need the title and loan information in order to actually sell the car. Service records and an extended car warranty, however, can actually make it easier to sell your vehicle and may help you get more money for it. If the car you are selling has extended protection, then you are in good shape. Many vehicle protection plans from independent providers transfer to the new owner, a benefit that’s appealing to buyers. If your car doesn’t have one, consider purchasing an extended vehicle warranty or vehicle protection plan before selling your car. With extended protection, the buyer may be more inclined to purchase your vehicle, knowing they’re covered should it need any repairs. Meanwhile, you’re more likely to get top dollar for your sale with the extra peace of mind you’re including alongside your vehicle!